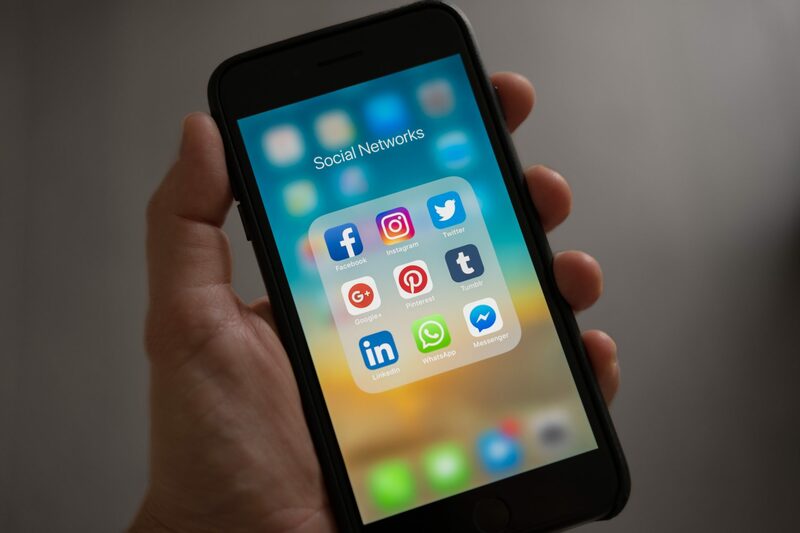 Due to the interconnectedness of devices and other technological advances, social media is able to reach nearly every target audience. People of all demographics and across all generations use social media in one form or another. Because of this, your brand can establish and maintain a very high level of visibility — staying in front of the eyes of new and existing customers. For example, a simple weekly Facebook post can showcase your brand to many members of multiple audiences. Take this a step further to advertise sales, discounts, promotions, etc. Brand awareness alone is worth your return on investment, and investing in a social media marketing campaign can be easy and cheap. Consequently, this increased brand awareness will lead directly to a boost in your website traffic and sales. If you’ve done your research — realized your target audience(s) and how to best engage them via social media — your business website will surge in traffic. Depending on where you are located, and how many brick-and-mortar stores you have expanded to, you will get more foot traffic as well. This traffic will, in turn, increase your conversion rate. It is important to note, however, that your marketing techniques must appeal to your audience. Permission-based marketing is a safer bet. If you invest your time in permission marketing campaigns, you’ll know for sure that your customers actually want to hear your message, making them more likely to do business with you now and in the future. 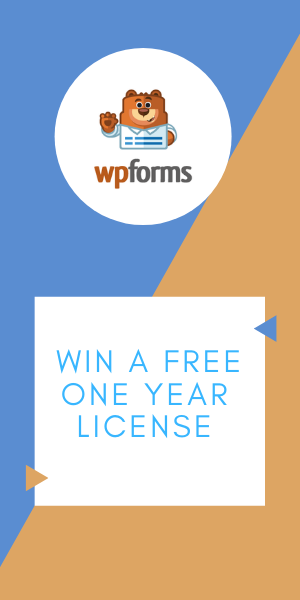 It’s worth it to spend the time and resources growing your permission marketing campaigns to win and reach more customers. Overall, a great social media post that really connects with your target audience will better grab customer attention and efficiently guide them to your company website. Once there, your site can do the rest to help a customer make a purchase. Social media’s real-time communicative capabilities are the perfect opportunity to provide excellent customer service. With social listening, you can determine precisely what potential and current customers think of you. Just take the time to examine what people are saying about your brand on social media platforms; what people like, dislike, questions, concerns, and other general ways you can provide the best assistance for your customers. Through social media, you can encourage your audience to take surveys to better understand their preferences. You can ask for feedback and converse with your customers to answer their queries. Taking this commentary to heart and acting upon it will give your audience a better customer experience than your competitors. As a result, your customer experience and brand will be talked about and referred to others on and offline. This is win-win scenario, as you’ll gain more online exposure, as well as word-of-mouth referrals. Excellent customer service will be much appreciated by your audience, and social listening can help you provide it. At the same time, connecting and conversing with your audience on a personal level will help create brand loyalty. Social listening can even help you conduct research on your audience for more successful marketing methods. There is a reason why people want to “go viral.” Social media content can spread incredibly fast. And, if done correctly, your brand can as well — bringing in customers on and offline. The advantages above are all vital aspects of marketing for any business. Without them, your company may be doomed to fail. However, social media can enhance these crucial marketing elements to levels too high to ignore.